The story of Crown Heights is all too familiar – the justice system in America fails the black community and those who cannot afford a proper defense. This is the true story of Colin Warner, wrongfully convicted of 2nd degree murder, serving 21 years in prison before proving his innocence. His friend Carl King battled long and hard to free Colin, fighting for decades to have his appeal heard. Reminiscent of HBO series The Night Of which also stars Bill Camp, with elements of Ava DuVernay documentary 13th, the story of Colin begins on the day he is wrongfully arrested, and focuses on his trial and many many years in prison. 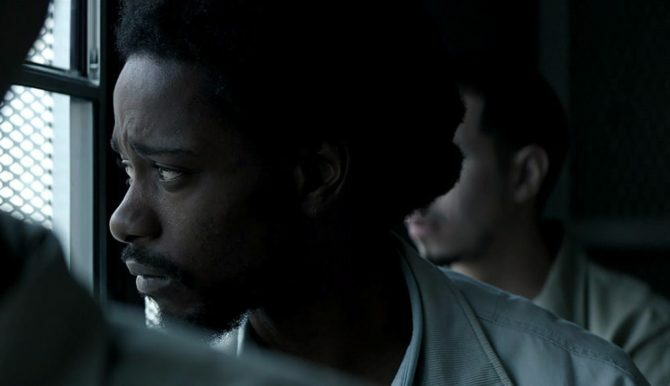 With a sympathetic performance by Lakeith Stanfield, the film feels hazy as it tries to fit 21 years into an hour and a half. Not as powerful as other dramas with similar themes, Crown Heights‘ impact comes from the fact that this truly did happen to Colin, and his friend Carl really did fight for decades for justice. Colin’s story was documented on podcast This American Life, which is what brought it to the attention of director Matt Ruskin. 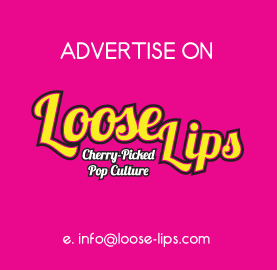 Viewing the podcast as the definitive documentary, the director decided to dramatize his version, wanting to add Colin’s story to the vast catalogue of injustices already out there. “His story is just a drop in the bucket,” says Ruskin as there are many thousands in the US prison system who have suffered or are suffering the same fate. And like Colin’s unfortunate story, the movie itself is just another drop in this bucket. But, it still is an emotional watch and a story that must be told. This entry was posted on Saturday, June 3rd, 2017 at 11:47 pm	and is filed under Events, Features, Film, Review.